I was very much fascinated by the National Geographic Programmed TV Shows, the Documentaries and the NAT GEO Magazine, for its Splendid Photography and the Amazing stories from the World. My College Library does have the Collection of all the issues of NAT GEO Magazine and there will be a rush to get the latest edition on our table . 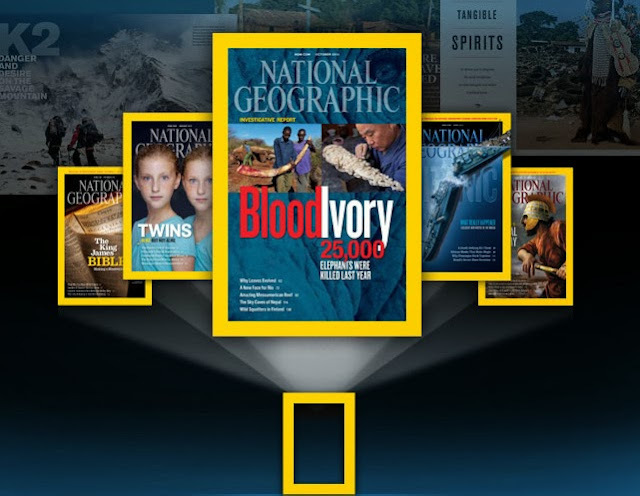 Check Out the Discount Offer that is for you , when you Buy the Print or Digital Format of Nat-Geo Magazine in your Country.